I would like to tell you that here at Mentink Manor, we experience the picture perfect, Martha Stewart Christmas. I’d like to tell you that...but I’d be lying. Here in my cozy home, we have two teenage bear cubs coming and going. Add to that a naughty terrier, a crusty box turtle and a schedule that will boggle the mind and you’re beginning to get the picture. So let me just take a moment to share my top three Mentink Christmas factoids. #1) Our tree is weird. It’s artificial, the same one next to which Papa Bear proposed to me some twenty three years ago. It’s sentimental...but it’s not pretty. As a matter of fact, it’s got a decided lean to the left. We don’t put on the rear branches because it takes up too much room, so it’s a little...um...unnatural looking. Add to that the fact that we only put ornaments on the top half because Junie the Terrier has been known to eat ornaments and the Jesus candle, and you get an idea. Not pretty....but the source of many Christmas memories. #3) Watch out for appliance crashes. Making Christmas Eve pizza is a tradition here at Mentink Manor and we go all out. Papa Bear makes the dough in a bread machine while we’re at church. You know what we learned? That bread machines wiggle...they do this shimmy thing and even at times launch themselves off the kitchen counter. Uh huh. Bye bye bread machine and hello therapist for the traumatized dog. So you see, we don’t have the picture perfect Christmas here at Mentink Manor, but our home is filled with love, fur, frolic and faith and that’s the most important thing, don’t you think? God bless you and your family, all! Hope you had a wonderful Christmas! We're repeating some of the posts made for Christmas. After the first of the year, the Suspense Sisters will be back with great new posts, interviews, book reviews and contests! We're looking forward to a wonderful 2018! Here is Elizabeth Goddard's post about her exciting Christmas book. 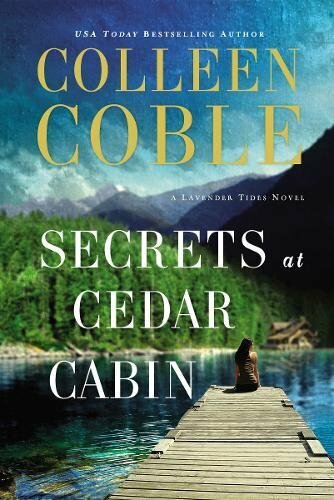 If you got a Kindle for Christmas, this would be a great addition! 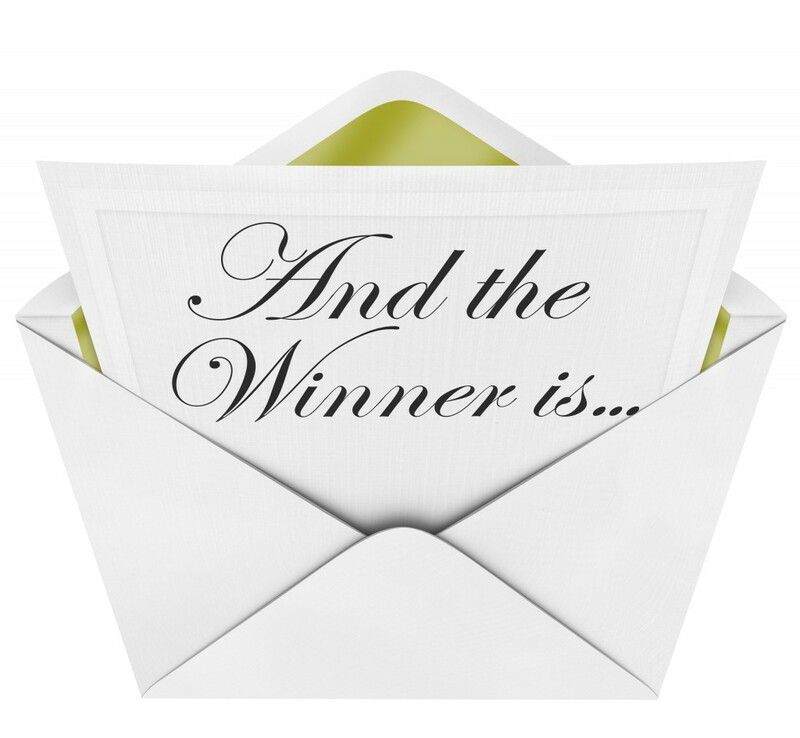 Since we have such an excellent contest going for you, our readers, I'll make this post short and sweet. 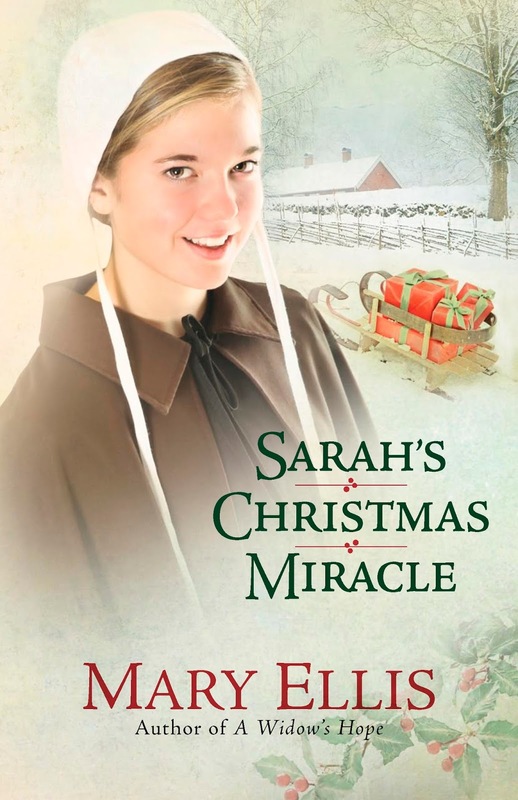 Do you love Christmas books? 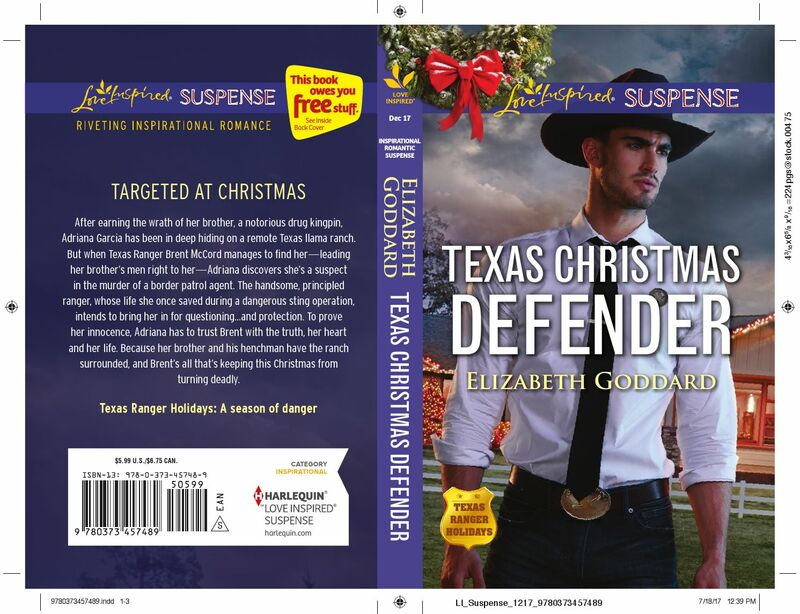 How about a Christmas story with romance, suspense and a Texas Ranger? Ha! After earning the wrath of her brother, a notorious drug kingpin, Adriana Garcia has been in deep hiding on a remote Texas llama ranch. 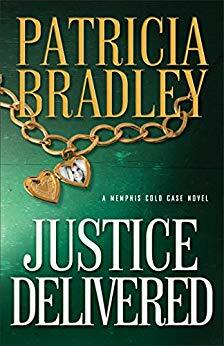 But when Texas Ranger Brent McCord manages to find her—leading her brother’s men right to her—Adriana discovers she’s a suspect in the murder of a border patrol agent. 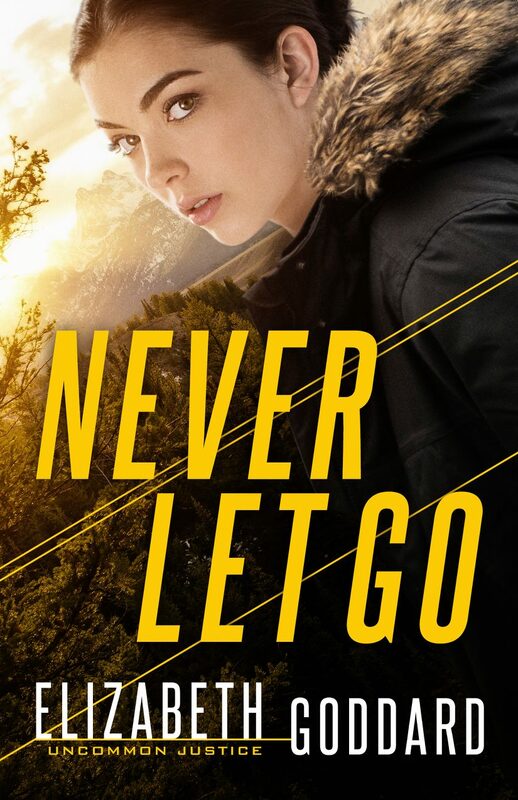 The handsome, principled ranger, whose life she once saved during a dangerous sting operation, intends to bring her in for questioning…and protection. 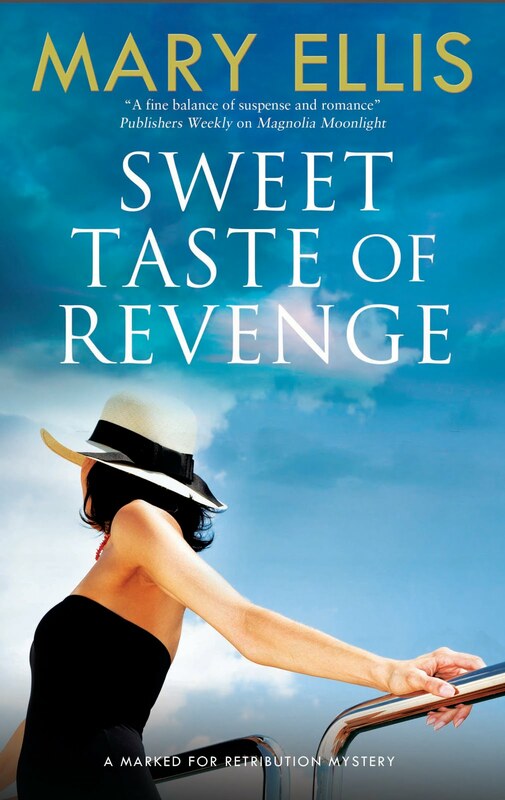 To prove her innocence, Adriana has to trust Brent with the truth, her heart and her life. 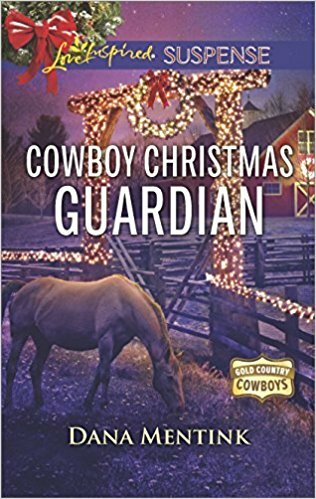 Because her brother and his henchman have the ranch surrounded, and Brent’s all that’s keeping this Christmas from turning deadly. To see purchasing options go HERE! 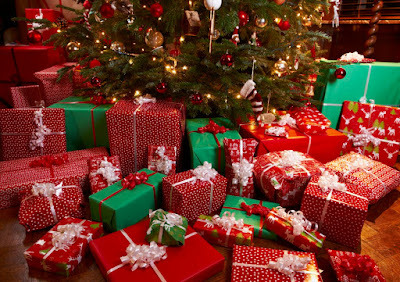 Be very blessed and have a Merry Christmas! Thank you for being part of the Suspense Sisters in 2017. We're looking forward to a great 2018! 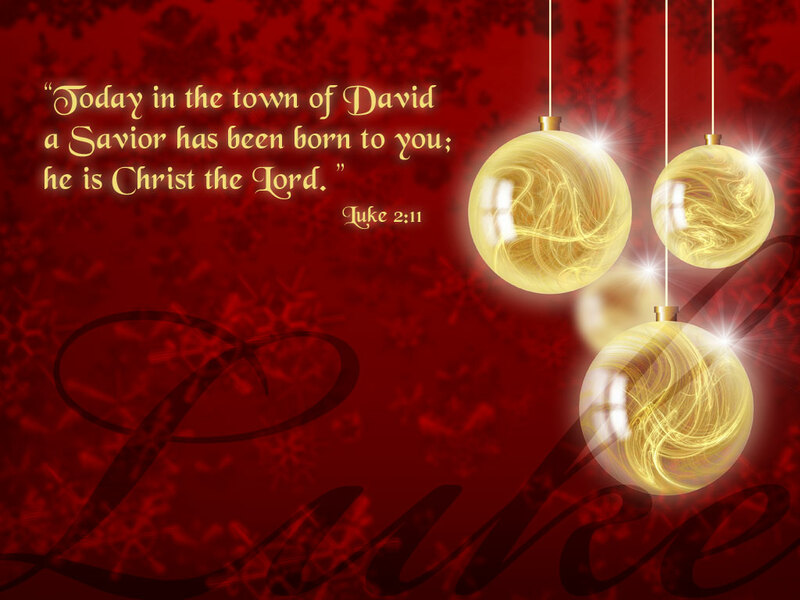 Praying you will have a blessed, blessed Christmas and a very happy and prosperous New Year! 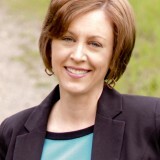 CONGRATULATIONS TO CAROL ALSCHEFF! 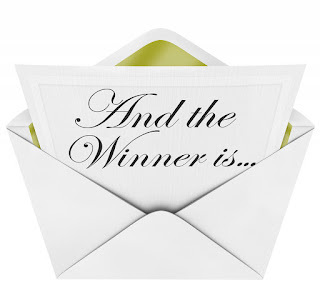 SHE'S THE WINNER OF THE SUSPENSE SISTERS CHRISTMAS CONTEST! 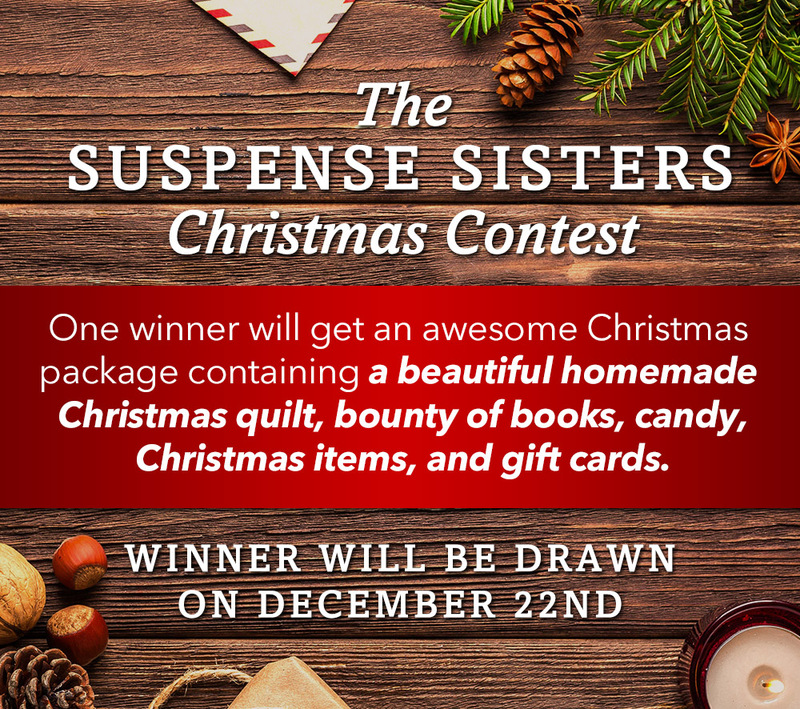 THE 2017 SUSPENSE SISTERS CHRISTMAS CONTEST! Enter below. We’ll pick a winner on December 22nd! ANNOUNCING THE SUSPENSE SISTERS 2017 CHRISTMAS CONTEST! Through the month of December, we will run our annual Christmas contest. 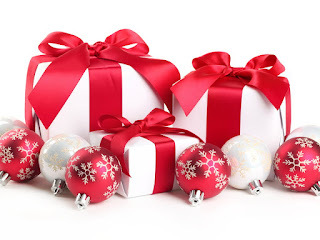 This year, prizes include lots and lots of books (of course), Amazon gift cards, Christmas ornaments, candy and tea! Oh…and a beautiful Christmas quilt. One winner will walk away with it all. The contest opens on Friday, December 1st, and the winner will be drawn on the 22nd! 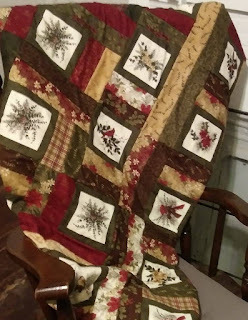 We will also have some great Christmas posts during the month, so once you enter, come back to find stories, recipes and more. The Suspense Sisters love Christmas! And we love our followers! I am knee deep in cowboy boots, saddles, horses and Stetsons. I don’t know how this happened, but somehow as I’m busily completing a four book cowboy suspense series, I got a yen to write another. So what is the appeal, anyway? Why have generations of readers and movie goers fallen in love with cowboys? I’ve come up with three main reason. See if you agree or disagree. 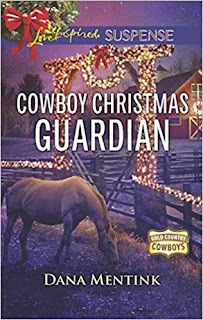 Comments get you entered to win a Kindle or Nook copy of Cowboy Christmas Guardian. 1. Cowboys stand for justice. Yep, John Wayne wasn’t going to mess around worrying about what was politically correct or not, or whom he might offend. He acted on what he knew deep down to be right or wrong, his internal moral compass. Don’t you just find that kind of moral certainty appealing? 3. Cowboys are God loving champions of their families. I know, this is a romantic view, but golly, it’s attractive, isn’t it? 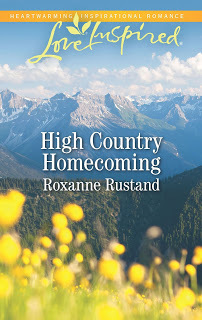 That cowboy in chapter one isn’t going to let anyone or anything hurt his kin, his wife, his town and he doesn’t care what rules he has to break to protect what’s worth loving. Ah me. Who wouldn’t love a hero like that? So what do you think? Agree? Disagree? Want to add anything to the list? Gallop on in and add your comment. I’ll pick a winner soon. Paul Ruckland, a school teacher with no known enemies, known as a pacifist and a member of the Peace Pledge Union, was found stabbed to death in a public air-raid shelter. Detective Inspector Jago finds a revolver in the man’s apartment. Why would a pacifist carry a revolver? What was the motive for murder? On Wednesday, we’ll have a big announcement. Stayed tuned for details of our Christmas contest! 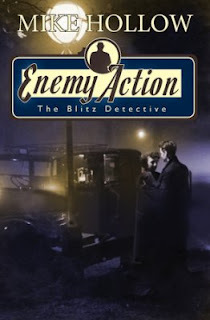 Interviewer's note: It was around the turn of this century and I had just started my writing journey when I happened to make the acquaintance of the very talented and generous author and eBook impresario, Susette Williams. Over the years, she has been so gracious in helping me navigate the treacherous waters of the publishing world. Currently, I'm honored to be included in her latest eBook anthology (see below) and other earlier ones. 1. Susette, how long have you been writing? 2. When did you know you wanted to write/publish? 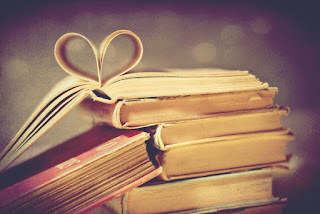 When I was in 7th grade, I began reading Harlequin romances. My mother read them. After reading around fifty of them in a year, I felt like I could write one. I never attempted to write romance until around sixteen years after that. I did start writing poetry in 7th grade and in high school, I had a poem accepted for an anthology. 3. I know you’ve written a huge number of books. Tell us how many and in what genres? What are your favorites? I love writing humorous stories the most, no matter what genre. Most authors write in one or two genres, I love writing in various genres. 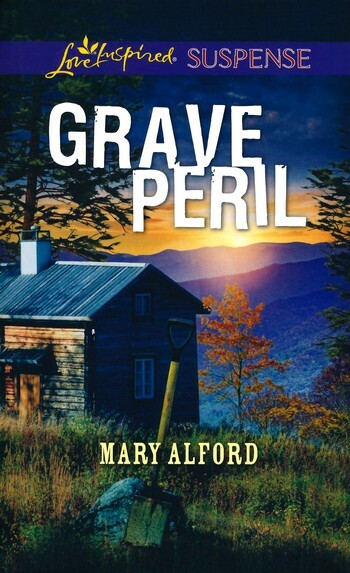 I write everything from mystery, suspense, inspirational romance, historical western romance, and children’s books. 4. Tell us about your children’s books. How did you find an illustrator? I looked to see who the illustrators were on some other books I liked, and contacted the illustrators. One thing I have learned about illustrators is that they each have their own style of illustrating, just like authors have their own style of writing. 5. You have a large family. How have you had time to write? I think it is hard for most authors to get their families to understand that even though they’re working from home (to write) they are working! When my children were younger, it seemed easier to write with all the noise and activity. Now, I feel like I need more peace and quiet to focus. 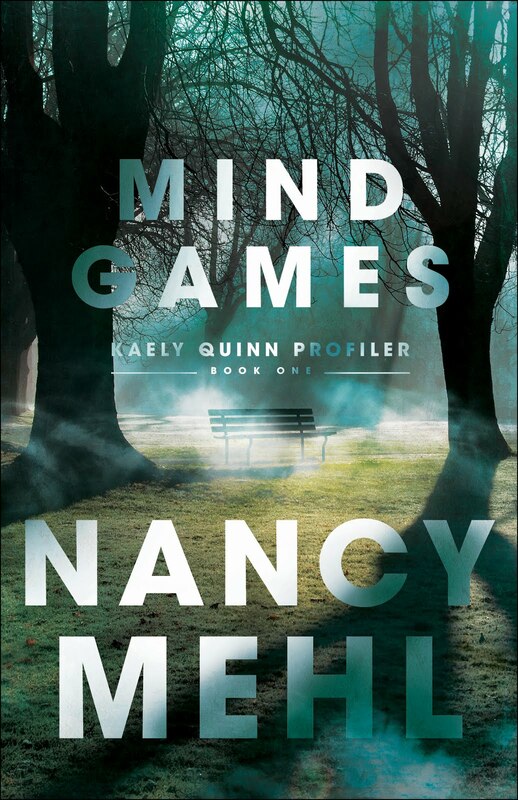 For me, writing is like getting into the head of my characters. I see the story play out in my mind, and write it from there. I think that is why people say my dialogue is so realistic, because I am hearing their voices in my head. 6. How has your Christian faith impacted your writing? I like to have a ‘light’ message or thought to give readers something to think about. Hopefully, my writing encourages people and makes them smile, or think. 7. I consider you a computer genius. Where did you learn so much about E-publishing? My husband is a computer genius, not me. E-publishing does take some computer knowledge, depending on how much of the publishing side of things you want to handle. Not all software programs are user-friendly. Photoshop is one example. If I hadn’t learned a couple minor things to help my husband with his work, I would have never have been inspired to learn more to create my own book covers. I honestly hadn’t realized how much was involved with self-publishing until I offered to help a couple friends. Then I realized how much I really knew, and had learned over a relatively short period. 8. How do you find the authors for your anthologies? I’m more prone to using authors I have critiqued with, so that I know the quality of their writing. I also try to give a few friends who are less established a chance to build a following, so I invite them into some collections. On a few occasions, I have used authors I am in Christian writing groups with that I haven’t read their work before. 9. What did you wish you knew when you first started all this? I wish I had completed more stories, instead of primarily doing proposals for traditional publishers. I feel like I lost a lot of time because of that. I’m thank that I did move toward self-publishing because I am in control, and I’ve found I can make a better living at it than writing for traditional publishers. 10. Have you any advice for would-be writers? Study, learn, revise your work, don’t be afraid to let others read your work, and don’t take criticism personally. You have to be willing to make your stories better. A lot of new authors are afraid of criticism. Learn from the feedback given and make your stories better. Eventually, you’ll learn the rules (grammar, storytelling, using the five senses in storytelling, etc.) and then you’ll only need to focus on editing what you’ve written. 11. Tell us about your current project(s). Where can we learn more about them? Leave a comment below (WITH your email address) for a chance to win an eBook copy of THE MYSTERY OF CHRISTMAS 2! She's giving away 3!